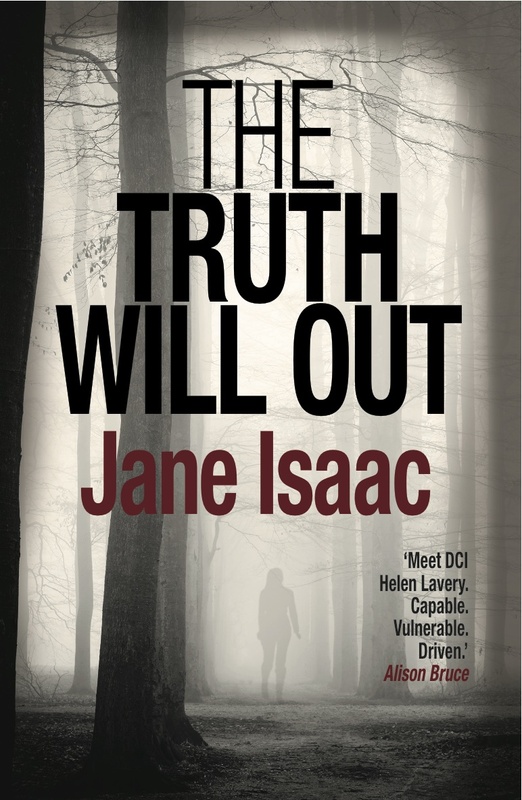 Another police procedural from Jane Isaacs, this (earlier) one featuring DCI Helen Lavery, a character I identified and sympathised with much more closely than I did with the hero of her subsequent novel, Before It’s Too Late. As I said in my review of that one, the protagonist was boring and the book needed editing but there was enough about it, especially the character of the victim, to make me willing to give this other story a go. Two young women driving back from Italy discover that they have been tricked into transporting a consignment of drugs into England. Then, after they arrive home, one of them is murdered and the other, terrified, goes into hiding, leaving the police, who know nothing of all this back-story, with an inexplicable murder on their hands. Yes, there are still editing problems. In the other review I noted particularly LAY and LAID. Here I might single out PAST and PASSED, as in these examples: “… glancing at the shop fronts she past” and “A Land Rover rattled passed”. Is it incompetent editing or sloppy editing? Or is it no editing at all, and this is how the writer left it? But that said, I did enjoy the book much more than the other one and look forward to reading more stories featuring DCI Helen Lavering.